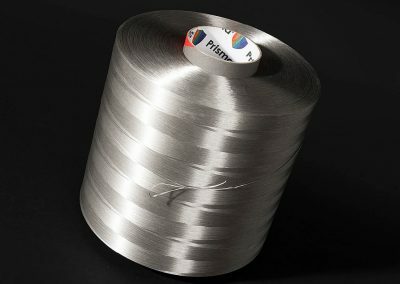 We enhance features of High Performance Fibers by using our Functionalized Yarns & Strands Coating Technology called Prisma®. 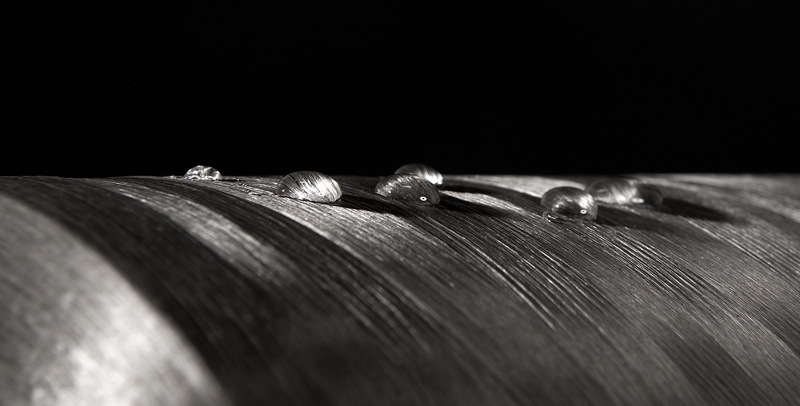 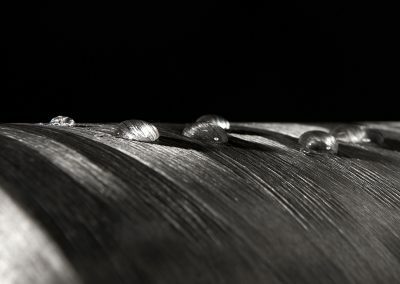 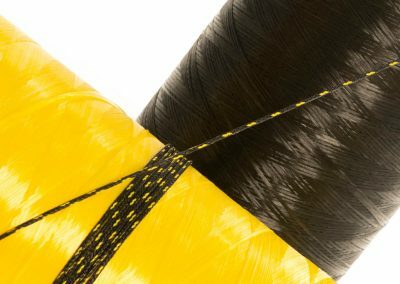 All High Performance Fibers have their specific and unique features, which make them ‘High Performance’.  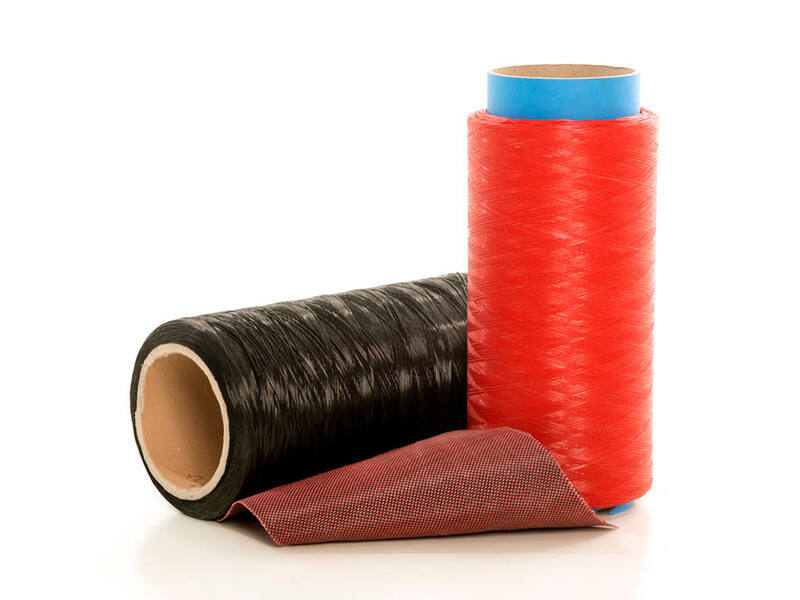 On the other hand, because of their chemical inertness and high crystallinity, dyeing high-strength polyethylene fibers is an extremely difficult process. 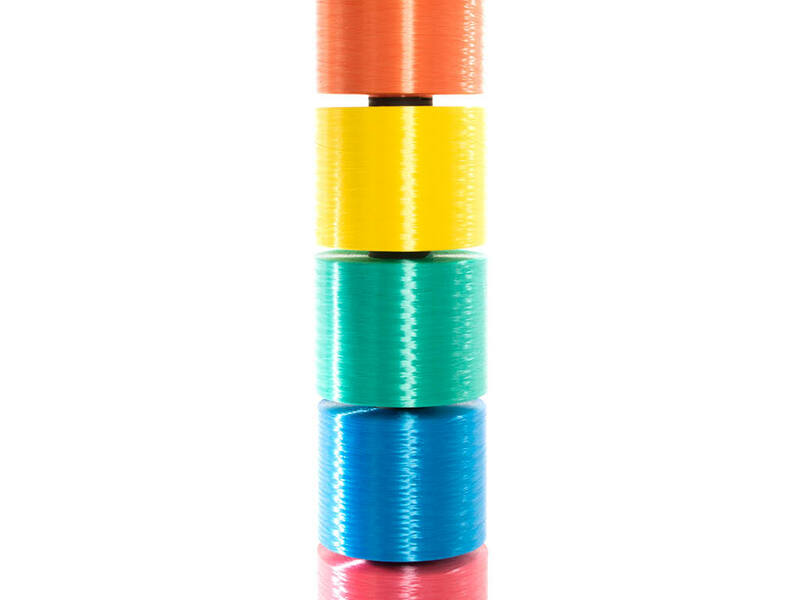 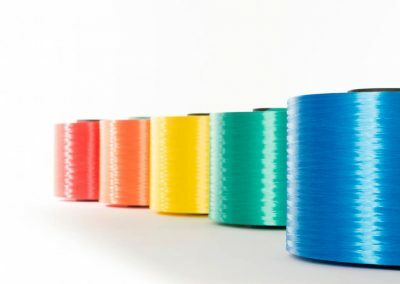 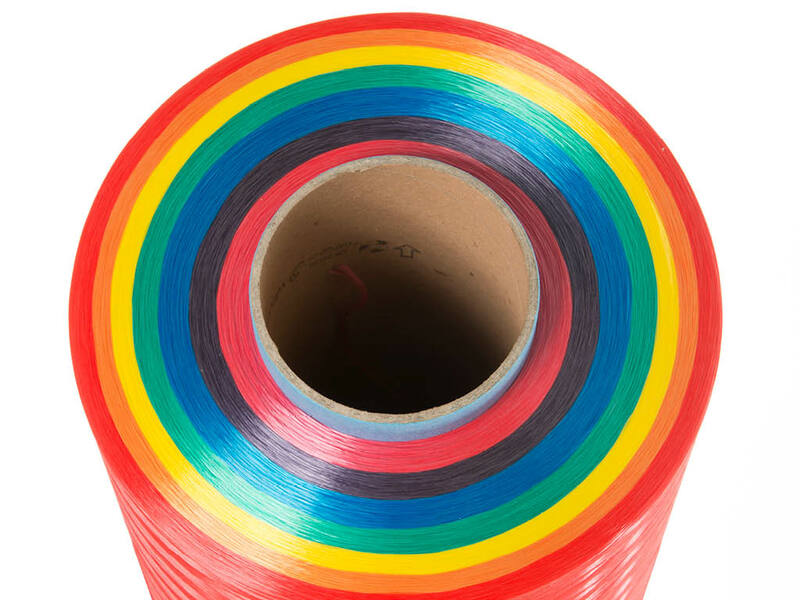 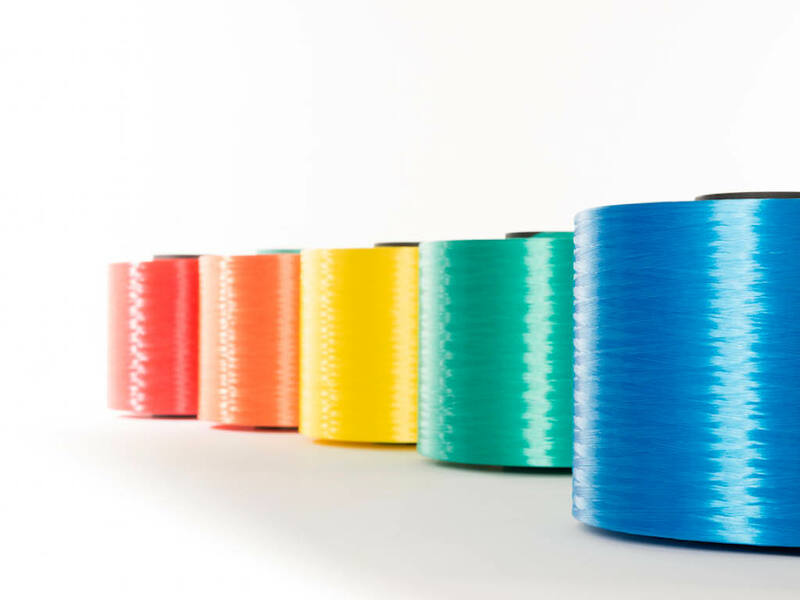 EuroFibers has been successful in coating and coloring High Performance Fibers on a filament level. 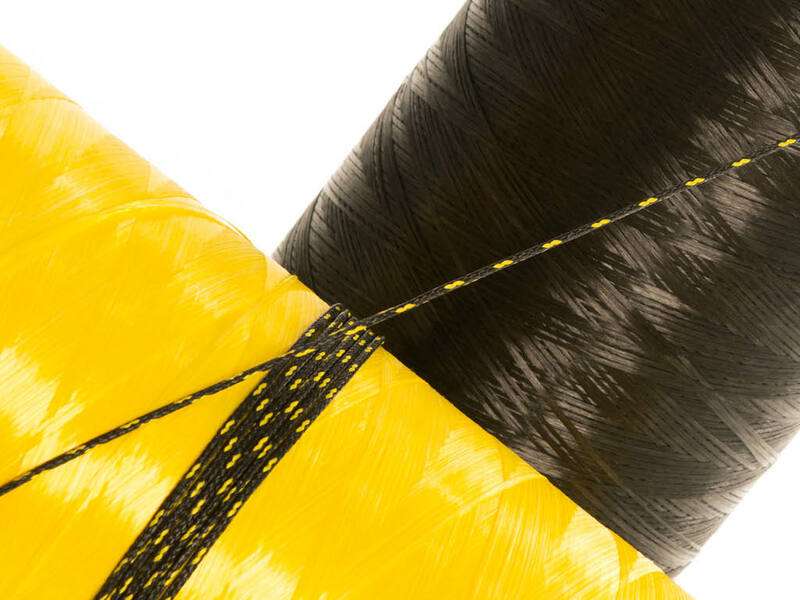 By specialized and more customer-oriented processing of our range of High Performance Fibers we are able to tailor features such as the color, abrasion and UV-resistance of the fibers to the specific needs of our customers and end users. 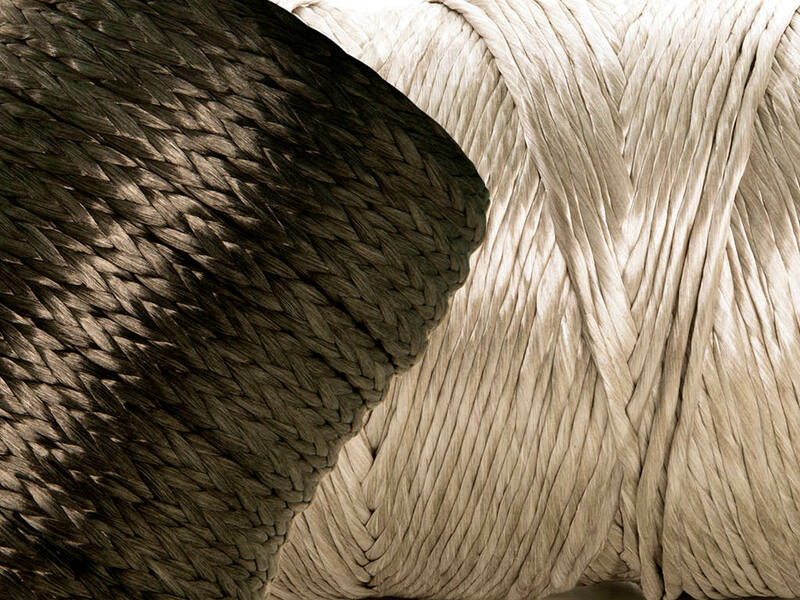 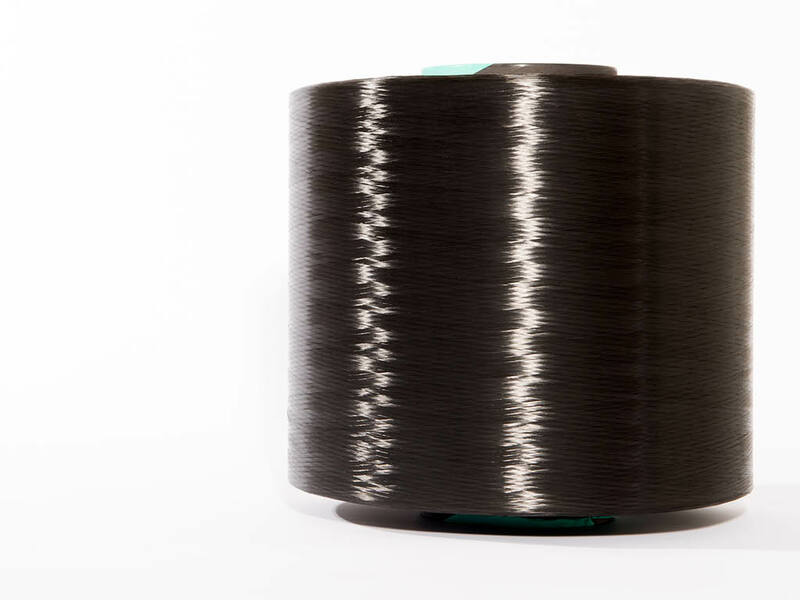 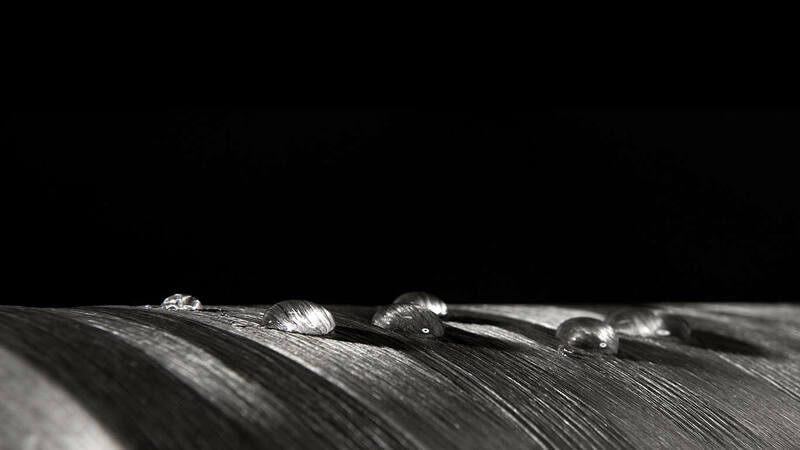 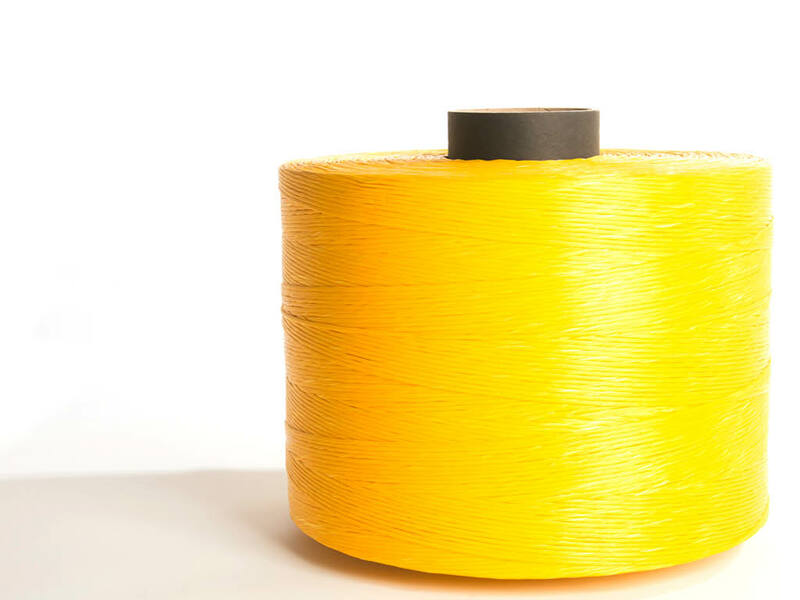 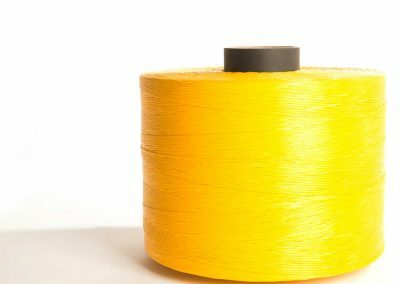 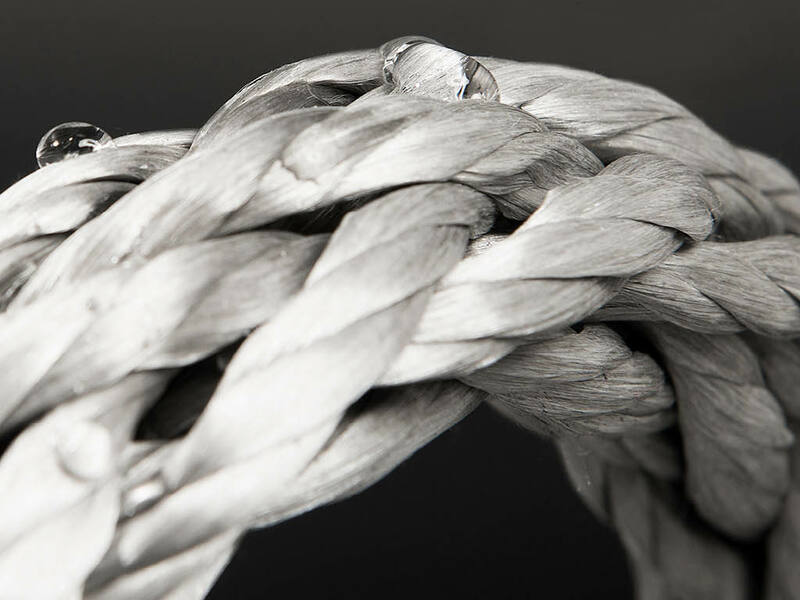 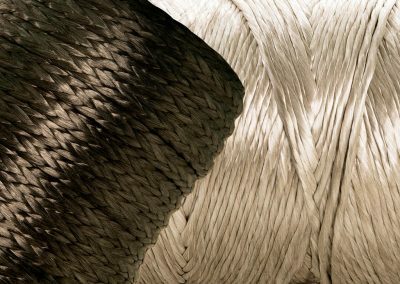 Our proprietary Prisma® coating technology has been widely adopted by rope makers, net makers, weavers and knitters of products based on high-performance fibers, companies that are located all over the world. 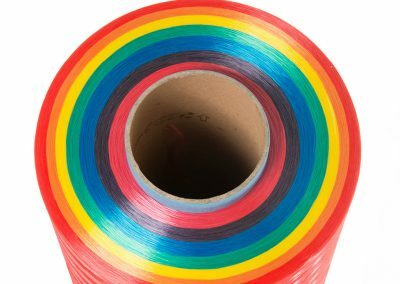 Not only do the technical reasons make trying the Prisma® technology worthwhile, there are also some interesting business benefits. 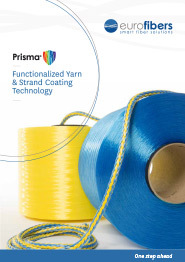 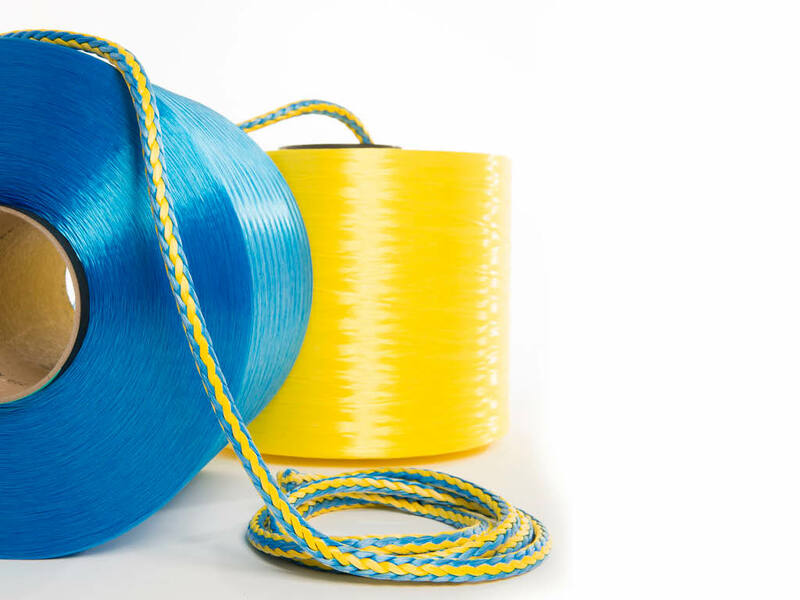 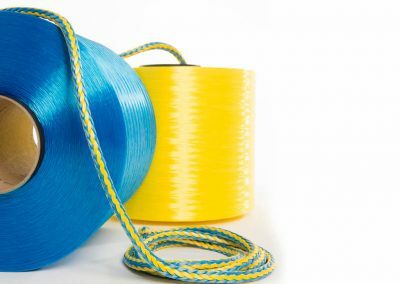 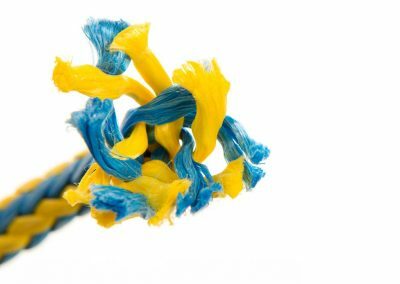 Prisma® coating technology helps to improve the performance and extend the life of ropes, cables, nets and fabrics.